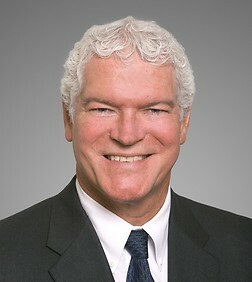 Dean Demetre is Of Counsel in the Finance and Bankruptcy Practice Group in the firm's Orange County office. He has served as both the leader of the Finance and Bankruptcy Practice Group and the head of the firm's Real Estate Finance Team. Dean joined Sheppard, Mullin, Richter & Hampton in 1980 and became a partner in 1988. He specializes in real property law, commercial law, secured and unsecured lending and bankruptcy matters. His experience includes real property financing transactions, personal property and asset based lending transactions, highly leveraged transactions, participating loan/ "equity kicker" transactions, mezzanine financing, subscription facilities, participated and syndicated transactions, problem loan workouts and representation of creditors in bankruptcy proceedings.